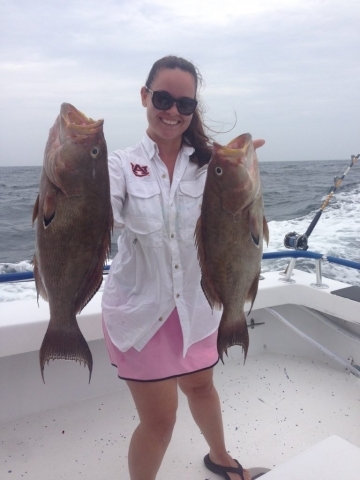 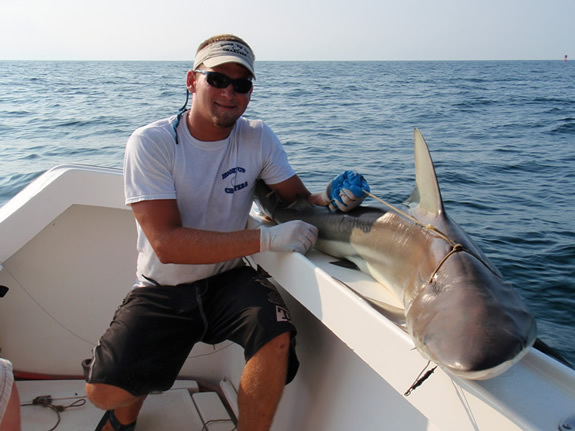 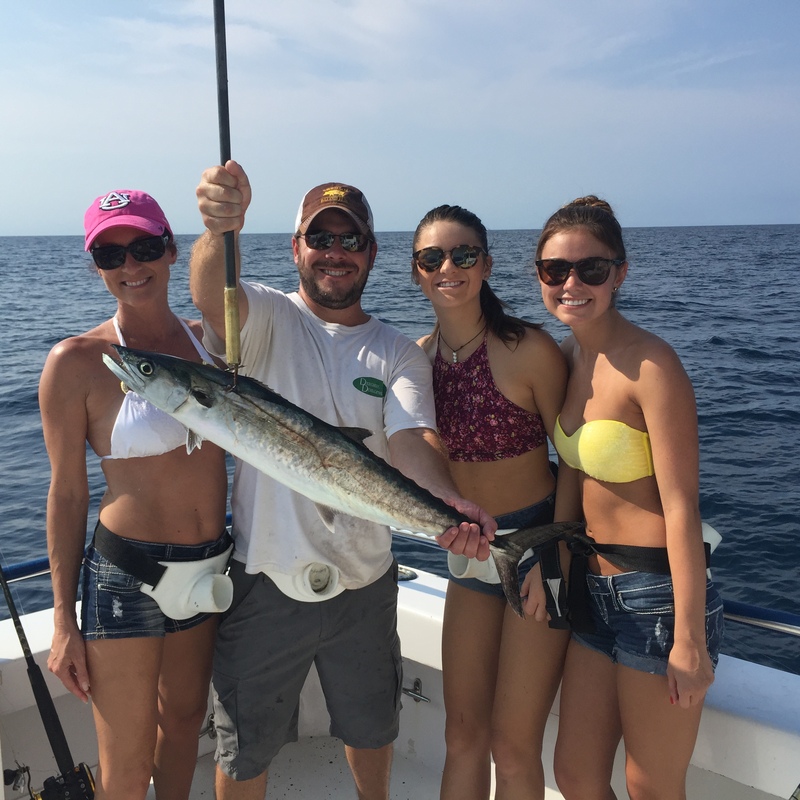 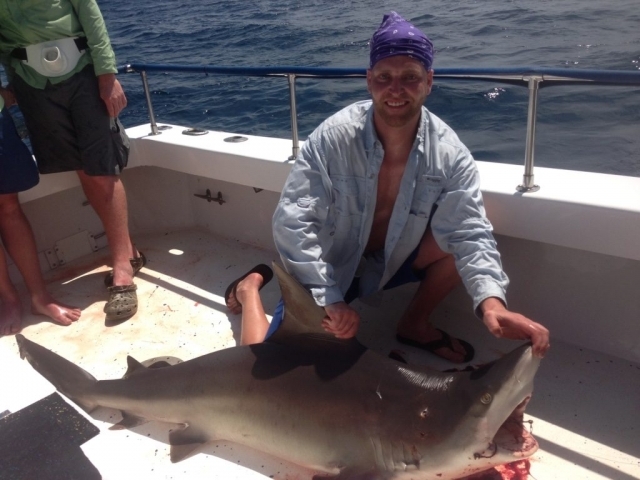 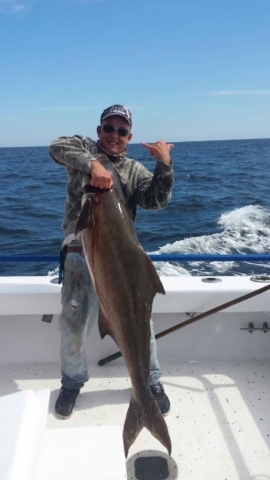 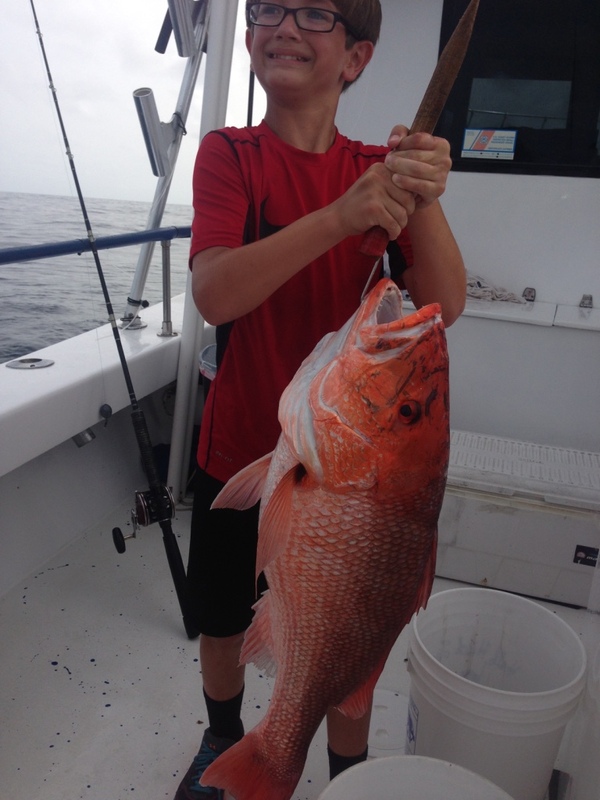 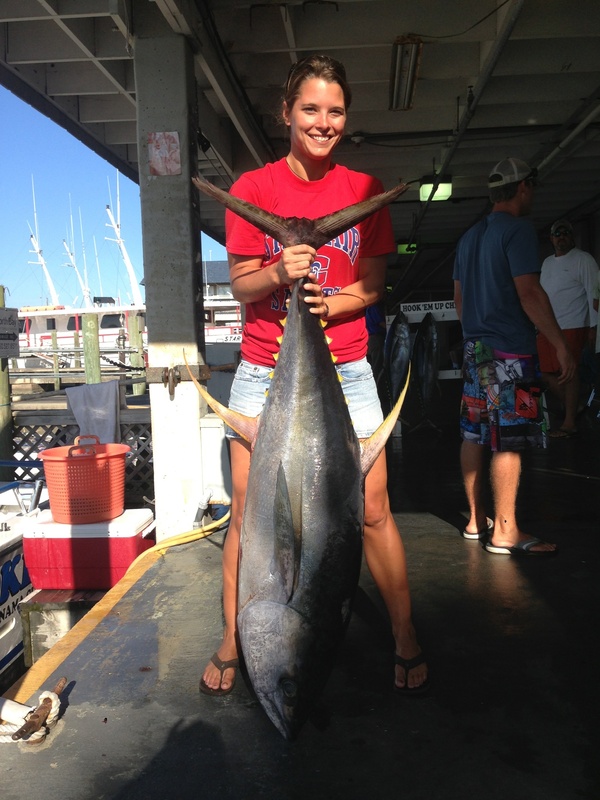 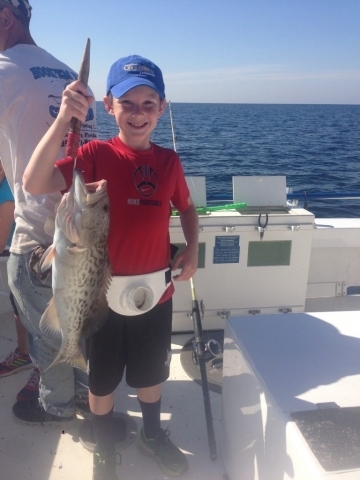 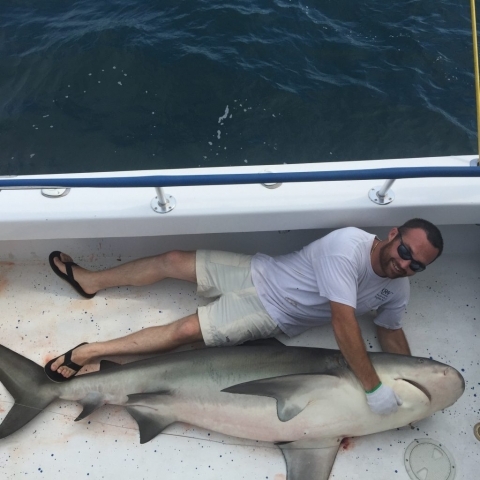 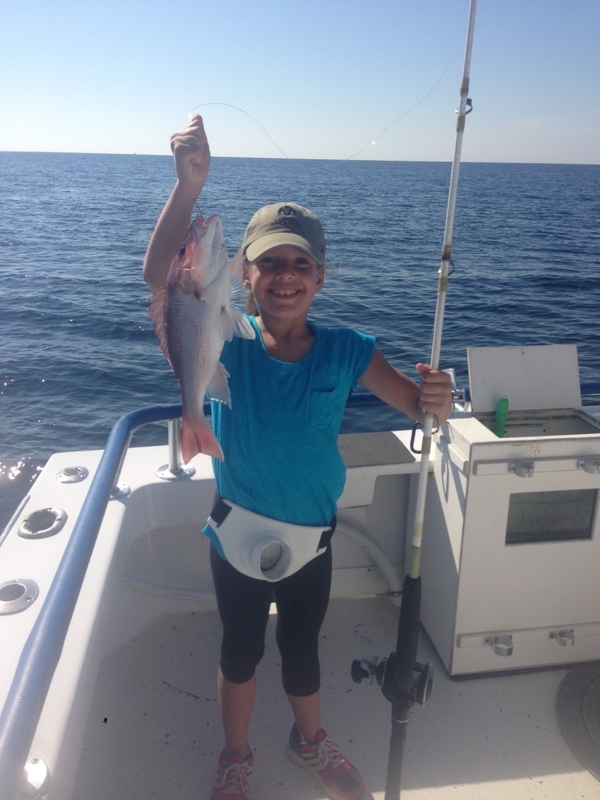 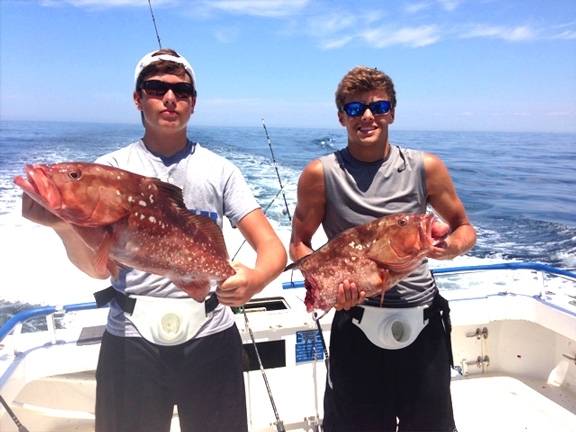 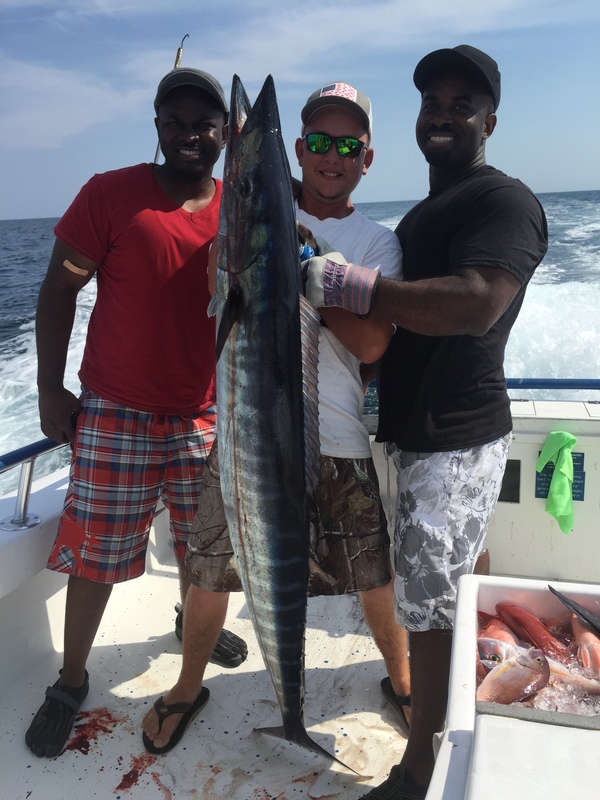 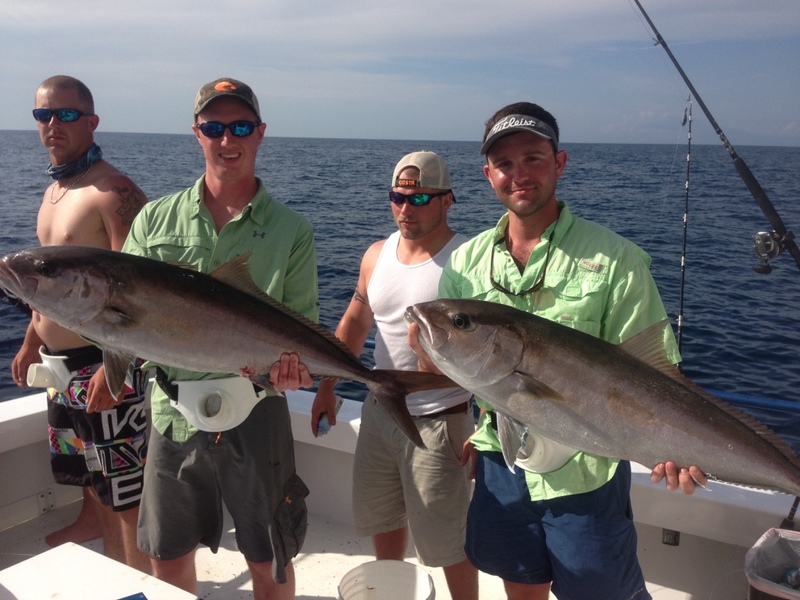 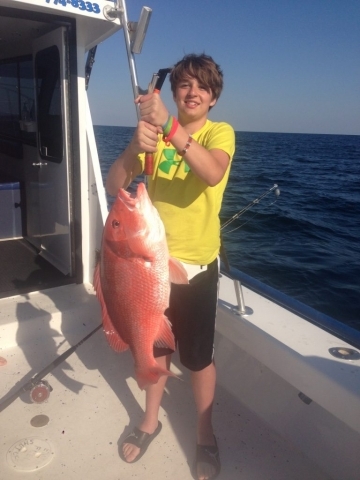 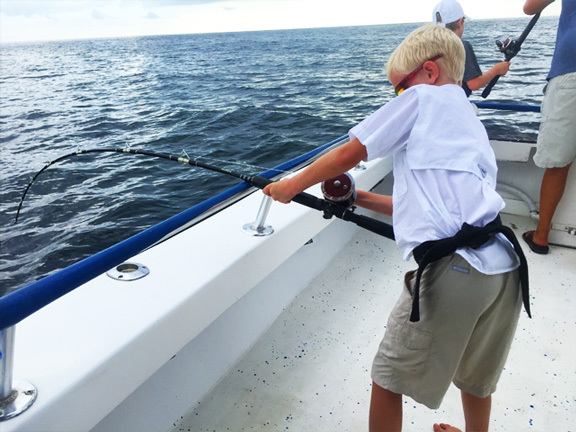 'Hooked Up' Gallery | Hook'Em Up Private Charters - Deep Sea Fishing! 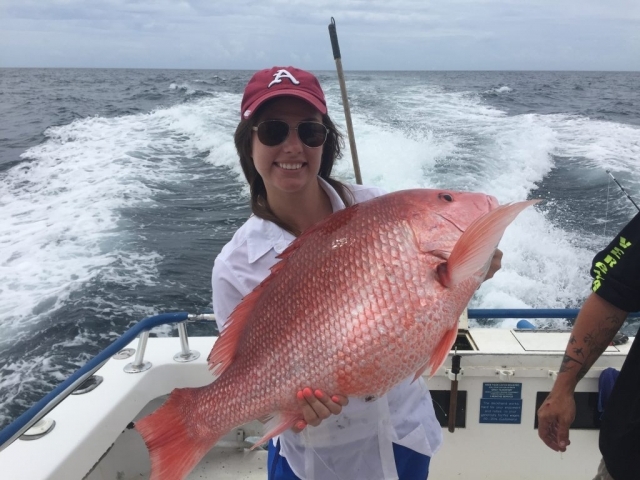 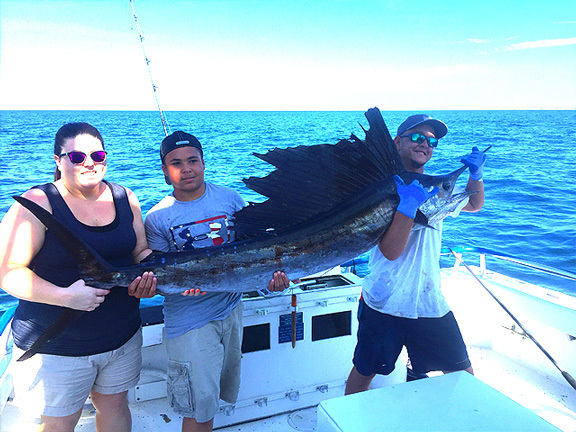 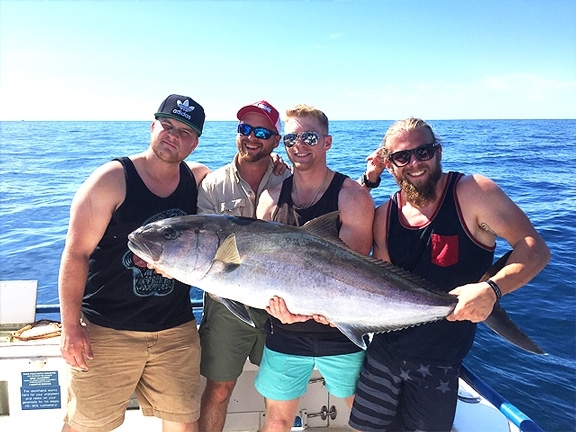 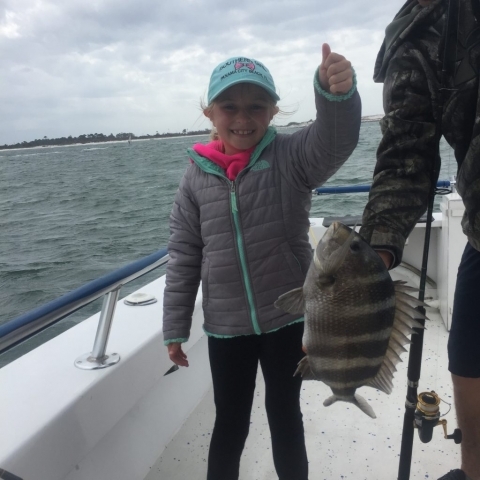 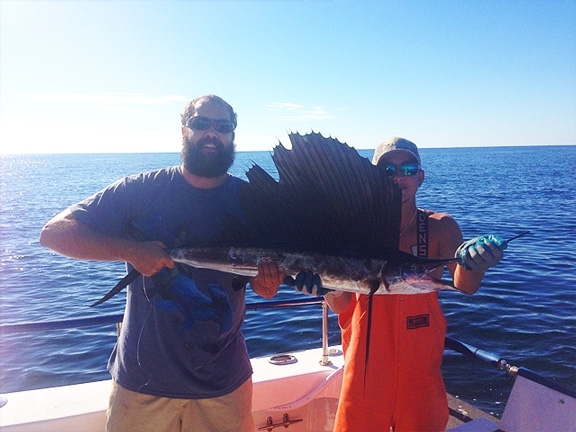 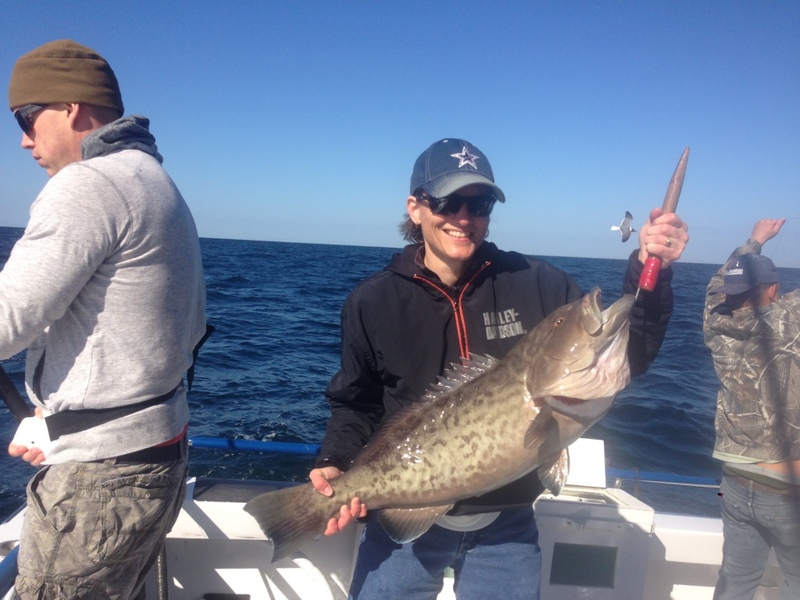 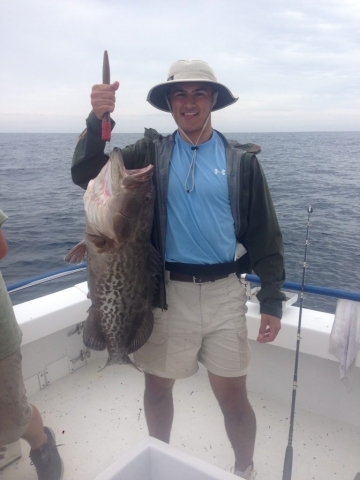 Every Hook’em Up charters fishing trip is unique with many different factors coming into play. 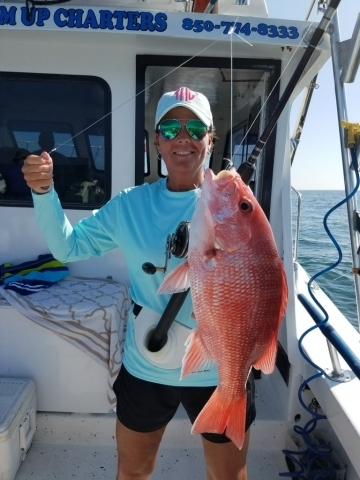 The type of trip, length of trip, the time of year, fishing regulations and weather can control what fish we are able to target and bring home or catch and release. 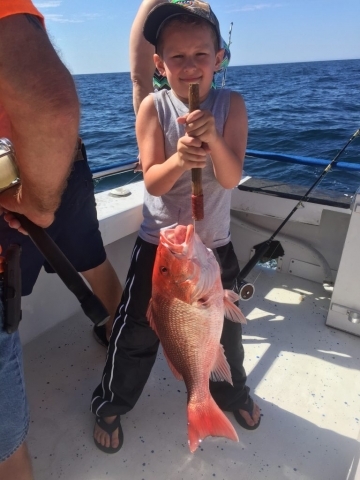 On your trip throughout the day, you will have many opportunities to snap pictures of you and your catch, even if your catch must be returned to the water. 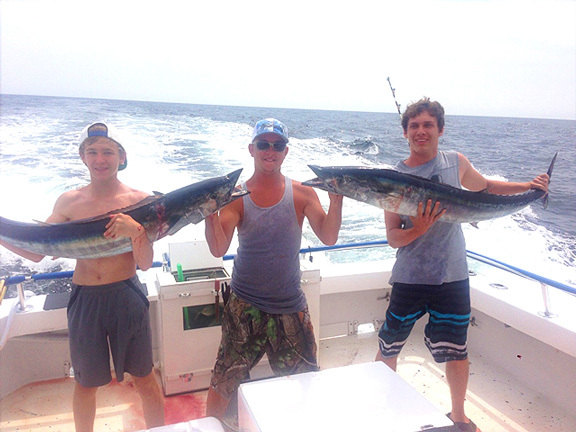 Here are just a few of our recent catches. 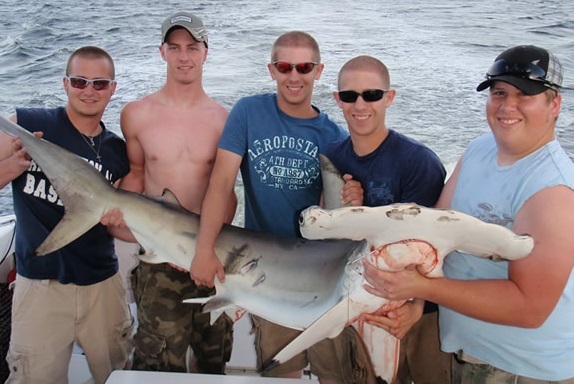 Are you ready to be a part of the Hook’em Up Gallery?